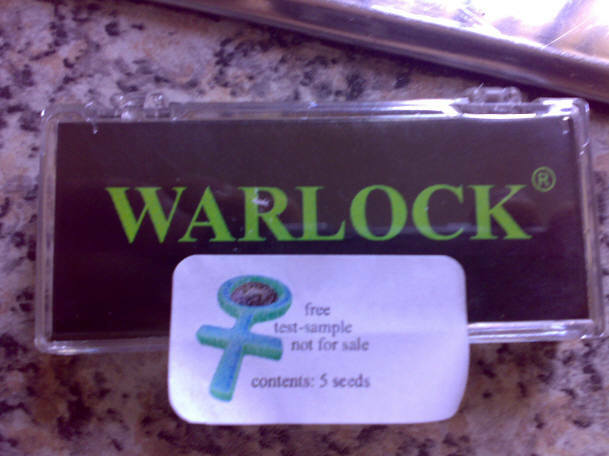 You will enjoy Warlock iam on my third grow of it. Lovely active high and sweet fruity buds. And the yield this time has been the best yet,. ive had to buy an extra cureing jar. Top strain give them enough veg and they will perform very well. From seed i did 2 weeks veg under 110w and then 2 weeks under 400w MH blue. 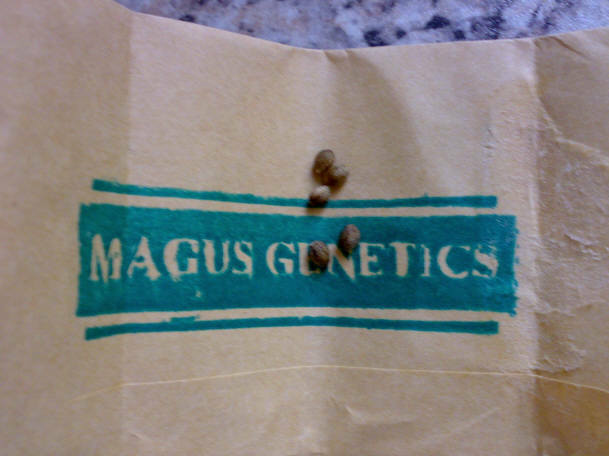 I had other plants that all turned male "Burmese Kush" so the warlock didnt get all the light. 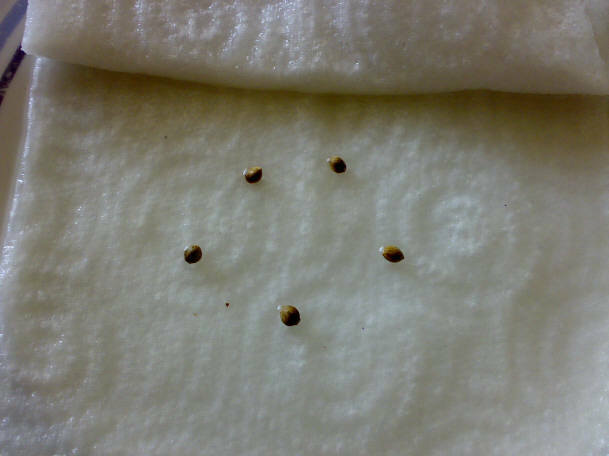 So i gave them some more veg 4-5 days . They stretch but not that bad maybe x2 but i use blue light for 1st week of 12-12. Nute wise i am in hydro but they ain't fussy . Doin these now in coco but the last lot were in pots of cell max and hydro rocks. Lovely fruity smell very active high real nice. I did a thread on the first warlock but didn't veg long enough ,nice bud but not as nice as the lot i just chopped. I am very impressed with it hope yours turn out well. 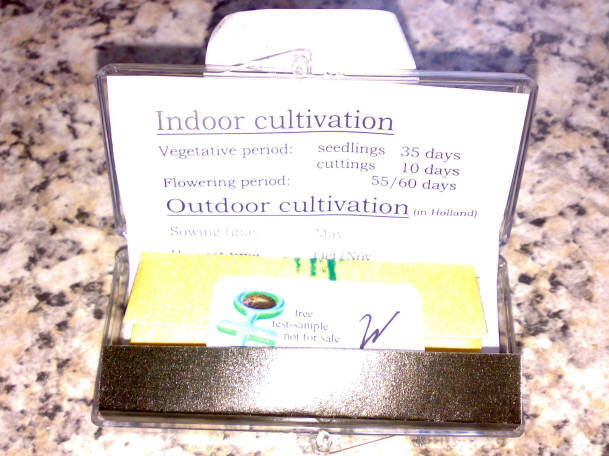 No problems, i have just uploaded pictures onto my album of my last warlock grow if you want a look. once they do pop they will be going into 3 inch pots with bio bizz all mix / seedling soil......and then into pure all mix and potted up to 15ltr for flowering.....feed will consist of bio bizz grow and bloom along with top max. Good luck mate, will be watching with interest!